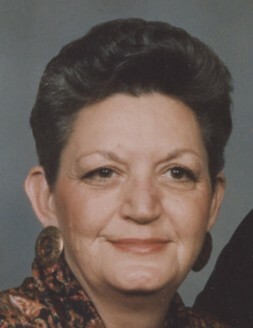 Obituary for Nancy Kay (Richards) Bowers | Penzien Funeral Homes, Inc.
Nancy K. Bowers, 86, of East Jordan died Monday, November 12, 2018, at Grandvue Medical Care Facility in East Jordan. She was born on February 7, 1932, in Elsie, Michigan, the daughter of Charles Kermit and Anna Rhea (Voorhees) Richards. 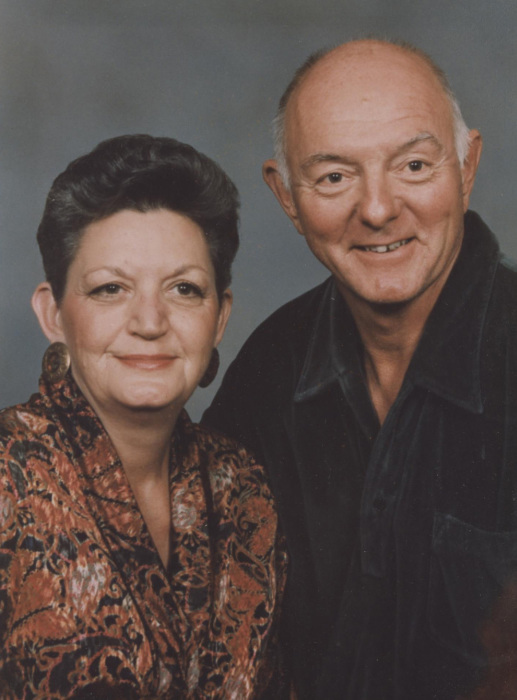 She married Floyd E. Bowers, Jr. on December 30, 1950, in Boyne City. They made their home in Linden, Michigan. They moved to East Jordan in 1981. He died on January 26, 2014. During Floyd’s military service to his country in the Korean Conflict, he was awarded the Army’s third highest award for gallantry in action, the Silver Star medal. He was also awarded the Purple Heart for his wounds and the Presidential Unit Citation. Nancy was very proud of his service to her country and she was a member of the American Legion Auxiliary Rebec-Hosler Sweet Post #227 in East Jordan. She is survived by three children: Floyd Kermit Bowers of Drummond Island, Chontelle (Tracy) Choate of Linden and Scott Bowers of East Jordan; two grandchildren, Tracy Choate and Christopher Bailey; two great grandchildren, Avery and Parker; and special friends, Dan and Melissa Reece. She was also preceded in death by her parents and one sister, Rita Loll. Funeral services will be held on Wednesday, November 14, 2018, at 12:00 Noon at the Penzien Funeral Homes, Inc. in East Jordan. Burial will be in St. Joseph Calvary Cemetery in East Jordan. Memorials may be given to the East Jordan Ambulance Association.